It’s because Halloween is coming soon for 2018 and we have found the very Best Halloween Nails! 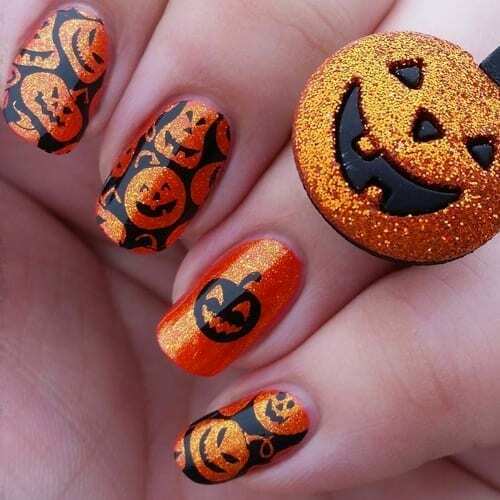 These Halloween nails are very unique and unlike designs we have ever seen in the past. Get ready to get your scared face on because these spooky nails are the definition of Halloween classics.